August came and went in a flash, and I do hate it when September arrives because it means the end of Summer. Luckily the sun is still shining and the weather is still hot, so I'll try and hang onto Summer for as long as possible. 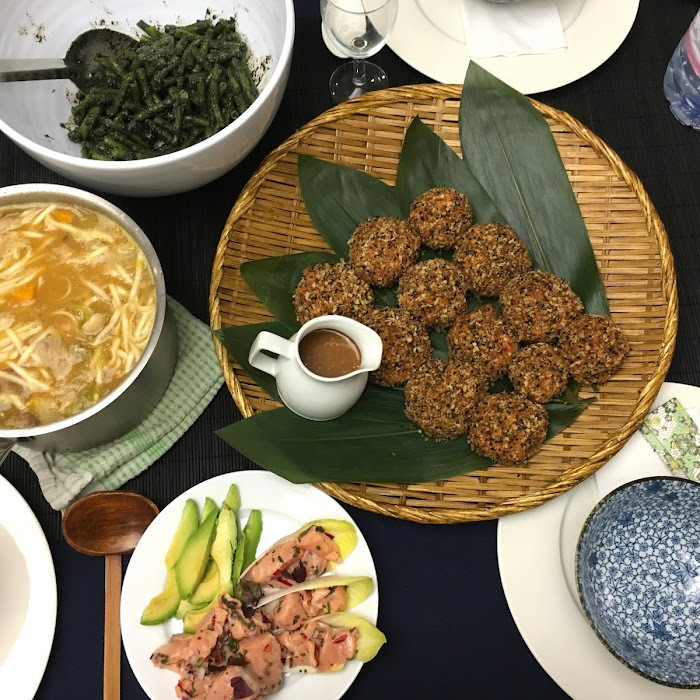 The August Degustabox* is packed full as usual, but with far less snacks and more cooking things and beverages. It isn't the most exciting box but I did have a few surprise favourites involving BBQ sauce and goats cheese, 2 of which I usually wouldn't care for. 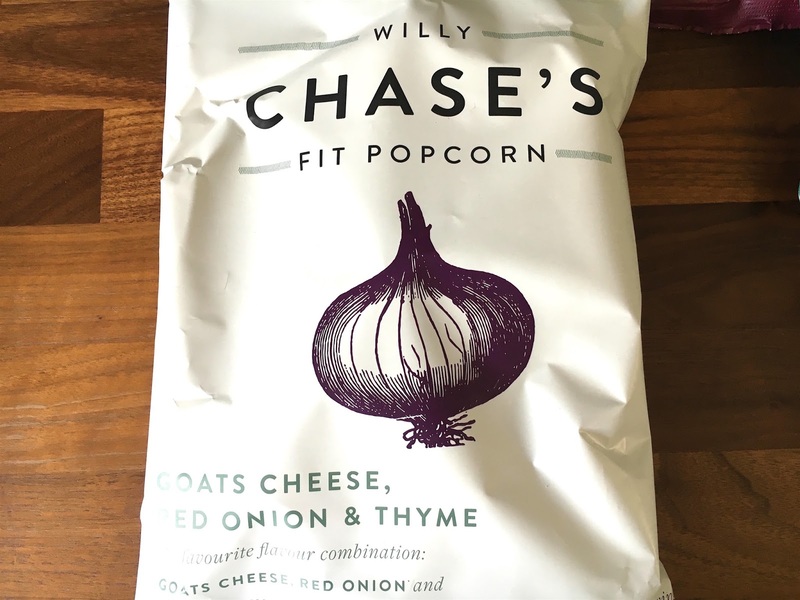 Willy Chase's Fit Corn. I'm a nay for goats cheese. The stinkiness of it puts me right off so I was not expecting to like these popcorn but it turned out to be highly addictive. The cheese flavour is nice and salty and actually deliciously pungent. These went really quickly and I was sad to reach the end of the bag. These popcorn come in 4 different flavours, so I'll be looking out for this in the supermarket. Tabasco sweet and sticky barbecue sauce and marinade. 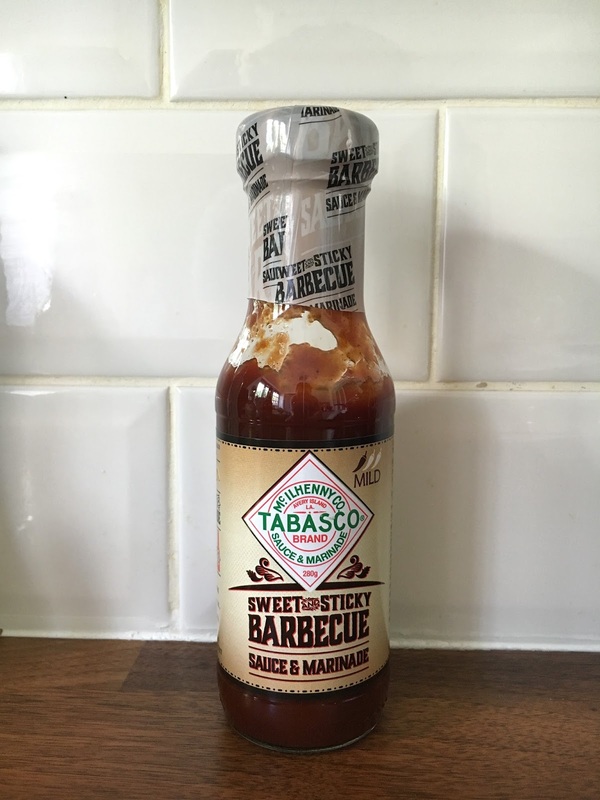 I was expecting this BBQ sauce to be sickly sweet like they usually are, but it had a fantastic smokiness to it along with a mild chilli kick and a savoury note. It's been enhanced with their chipotle sauce so that explains the smokiness. This is how a good BBQ sauce should taste like and not just full of sugar. 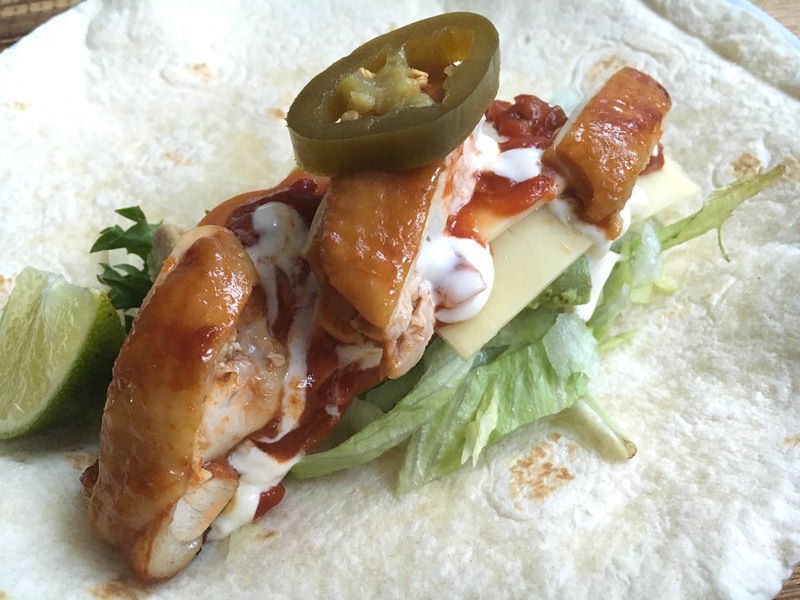 I used the marinade for some chicken thighs and they made for some tasty wraps. 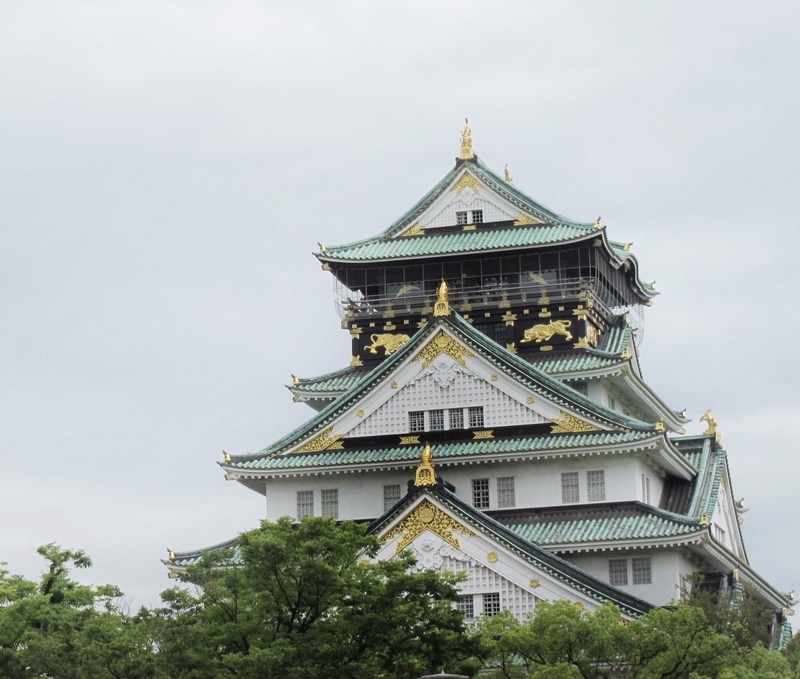 Oloves. 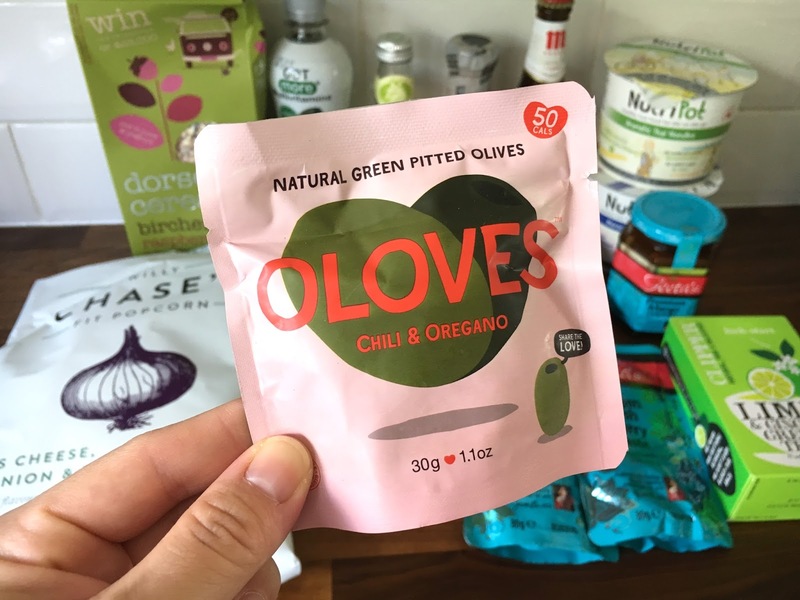 I love olives, especially flavoured ones like this chilli and oregano one. They're in perfect little pouches for taking to work as a snack. 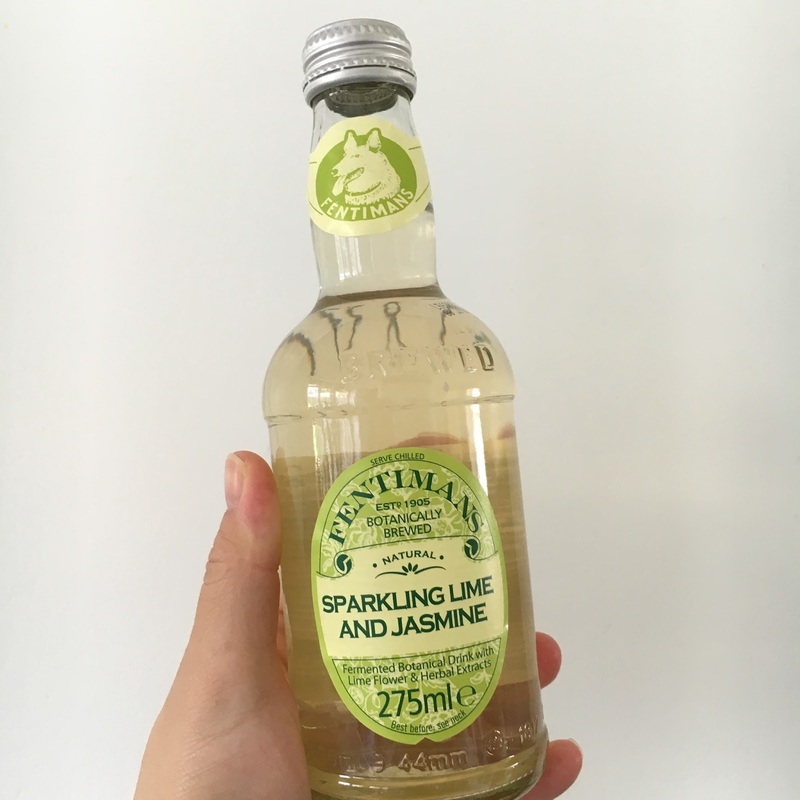 Fentiman's sparkling lime and jasmine. So deliciously refreshing, I loved the floral notes from the jasmine tea combined with the refreshing and zingy lime. 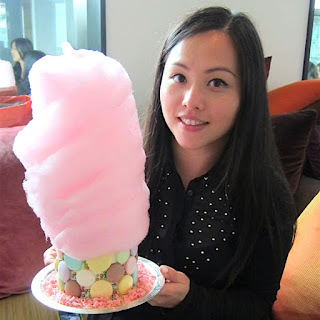 Not too sweet either which is perfect for me. 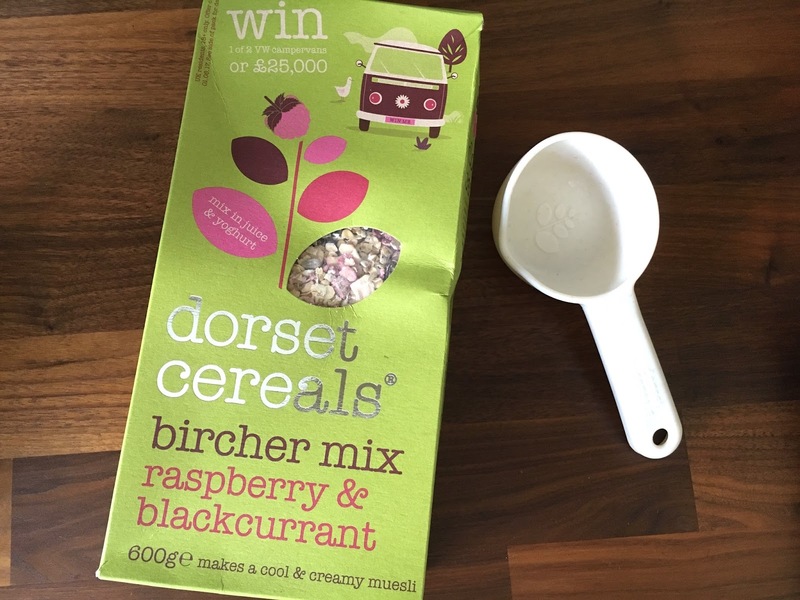 Dorset cereals birchir muesli. I don't usually like muesli but this one is made with finely milled oats which gives it a smoother texture which I liked. The dried fruit in it gives just the right amount of sweetness too. 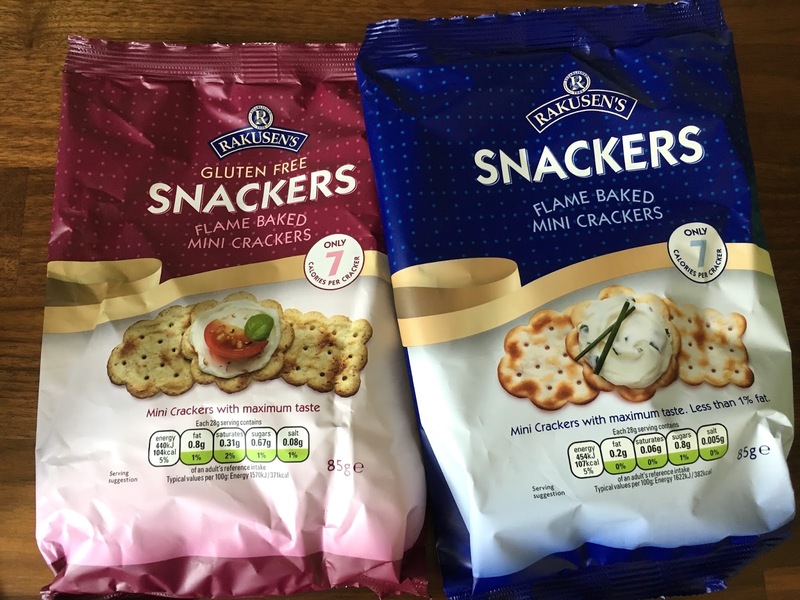 Rakusen's plain & gluten free crackers. 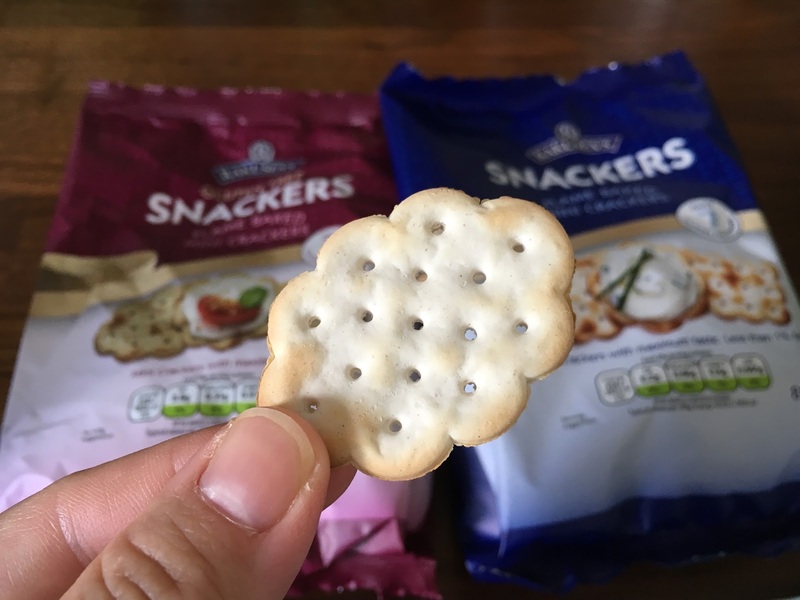 These crackers are less than 1% fat and in diddy sizes. The textures of the plain and gluten free one tastes quite different from each other with the gluten free one being harder and crunchier. They're alright but I won't be repurchasing in a hurry. Clipper Tea. 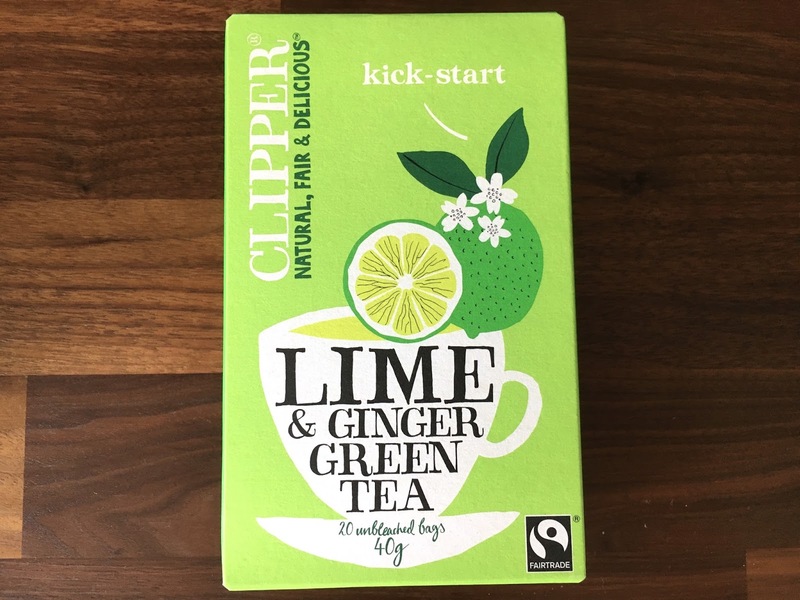 I never knew that lime and ginger together was so refreshing. A lovely tea to enjoy in the afternoon. 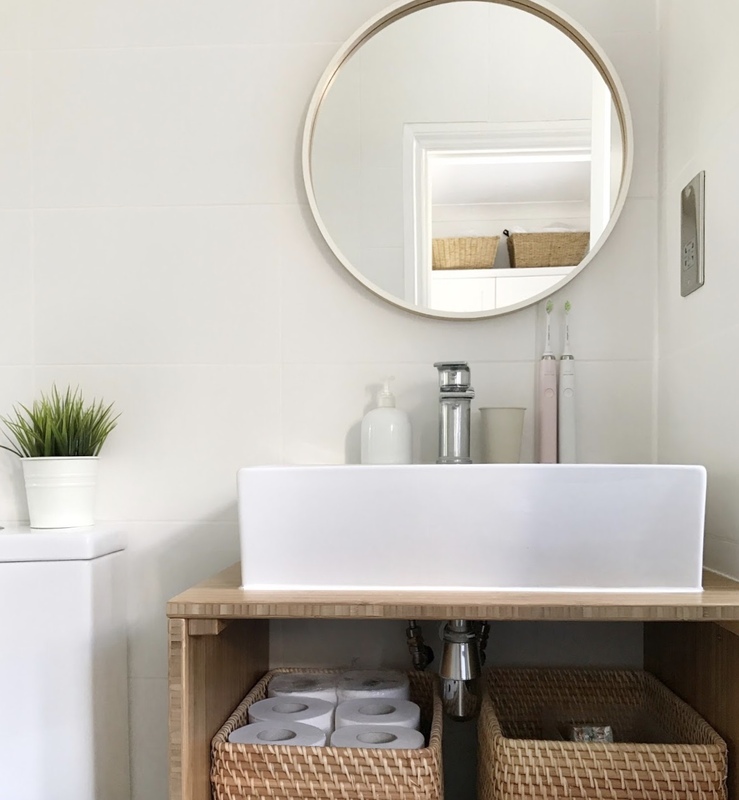 NutriPot. 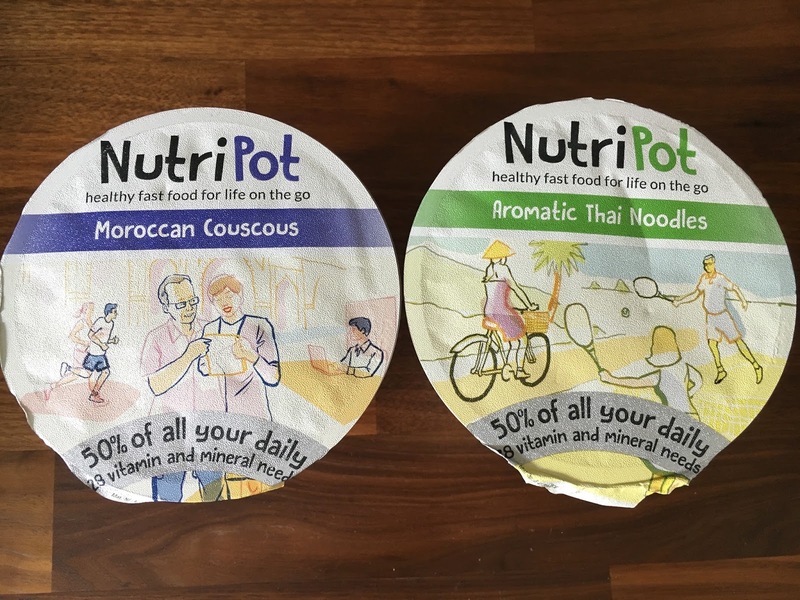 These are high protein meals in a pot that are low in saturated fats, no added sugar, artificial colours or preservatives. I really wanted to like them due to their high nutritional value but I found them quite horrid. Not enough flavour and just boring. 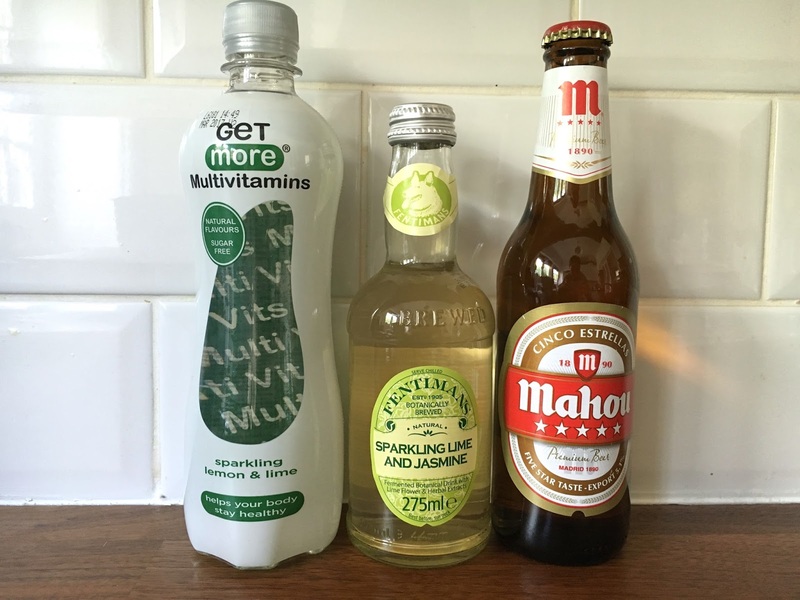 Get More Multivitamin drink. It tasted like a lighter version of 7-up but it has the added goodness of vitamins. Mahou Cinco Estrellas beer. 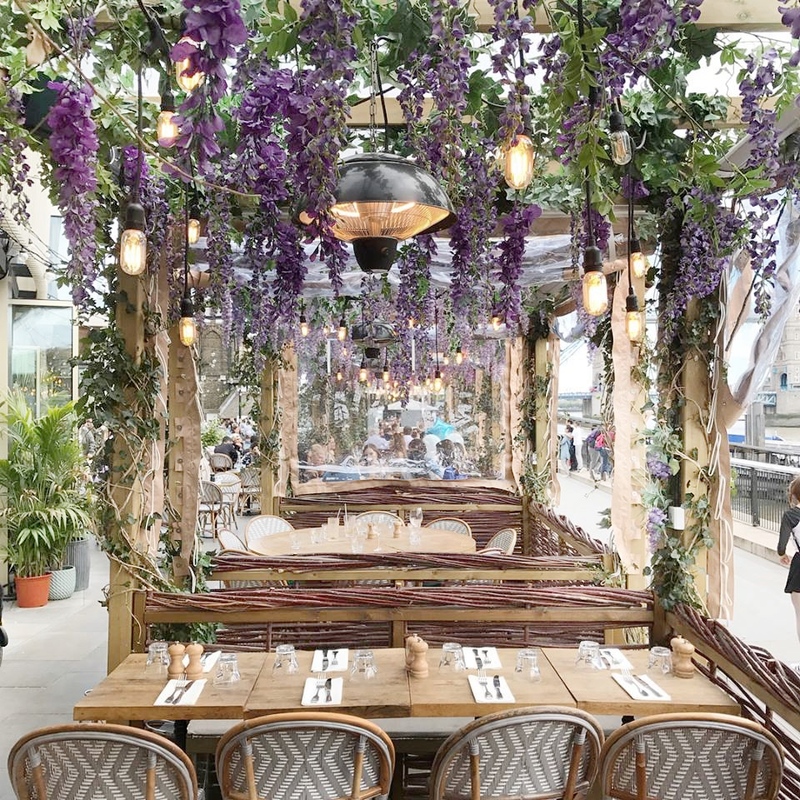 Made in Madrid with 126 years of history. Our friend enjoyed this very much with his tortilla wraps, since I'm not drinking alcohol. 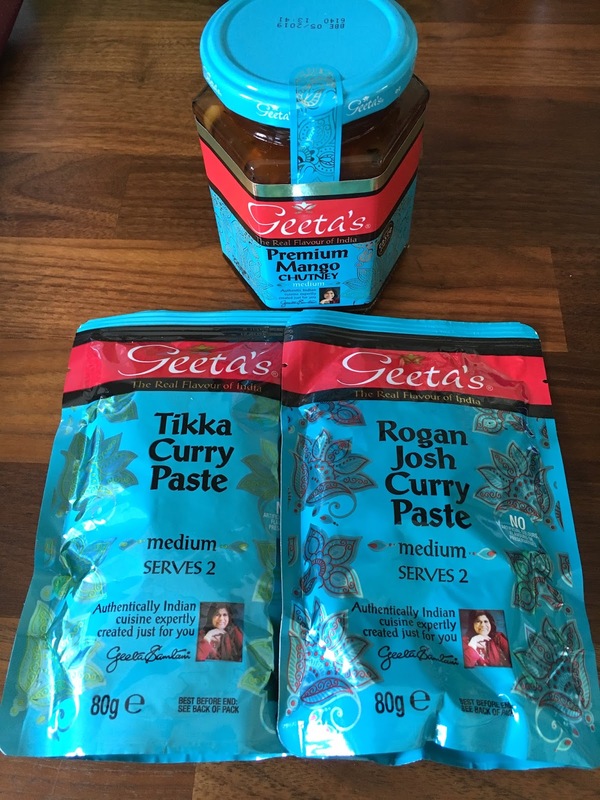 Geeta's curry pastes and mango chutney. 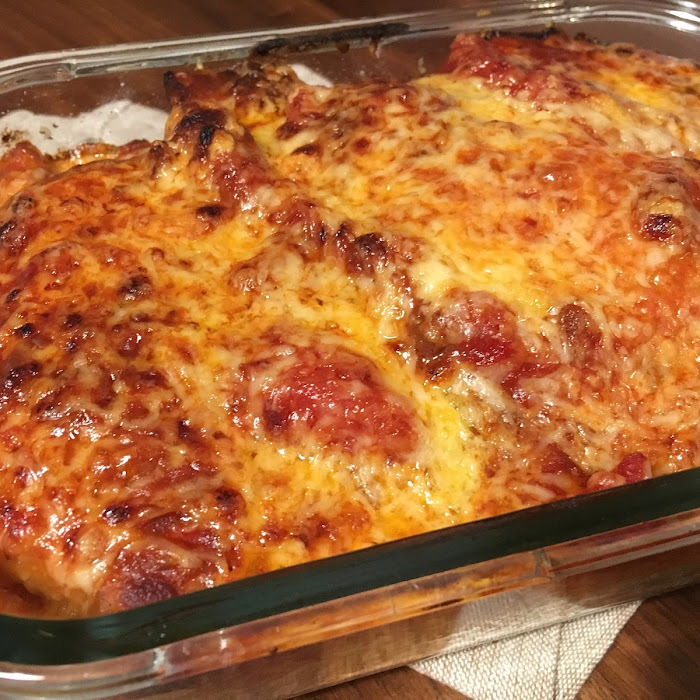 I haven't got round to trying these yet but they'll make a great quick weekday dinner. 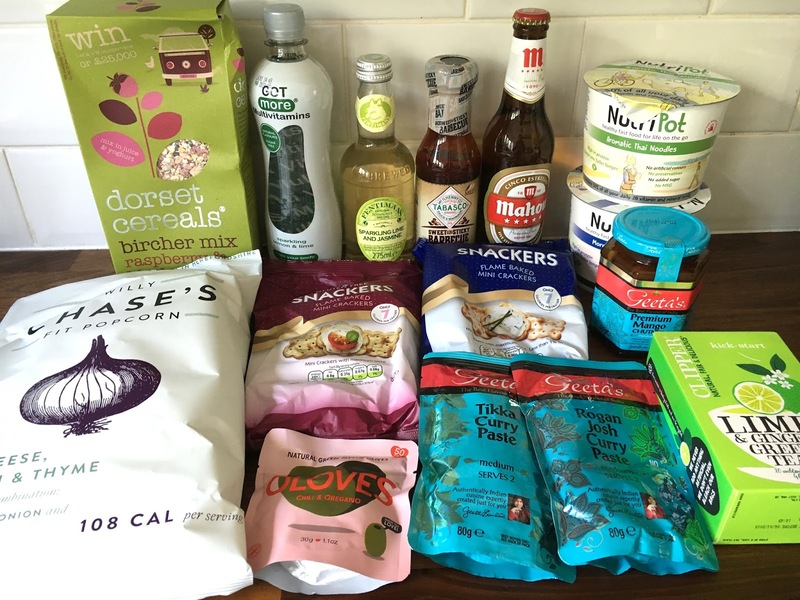 If you fancy trying a Degustabox for yourself, you can now get it with a huge discount! 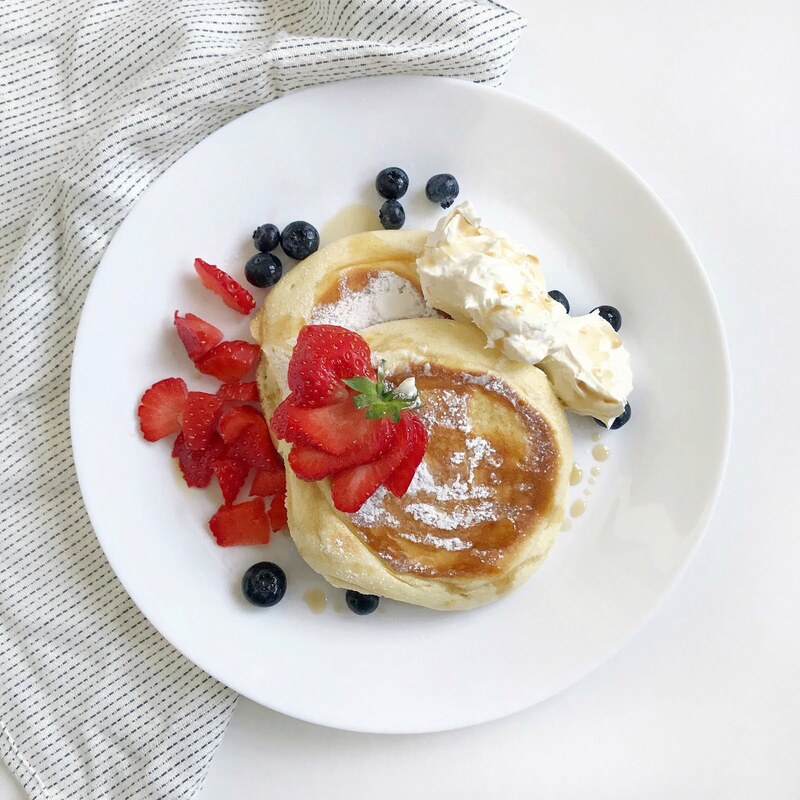 For £6.99 every month, Degustabox will send you 9-15 items of great food and drink to be enjoyed over the month, some of which can't be easily found in our supermarkets, so it's a great way to discover new things. Make sure you use the discount code BLDEG15 at checkout and only pay £6.99 instead of the usual £12.99!